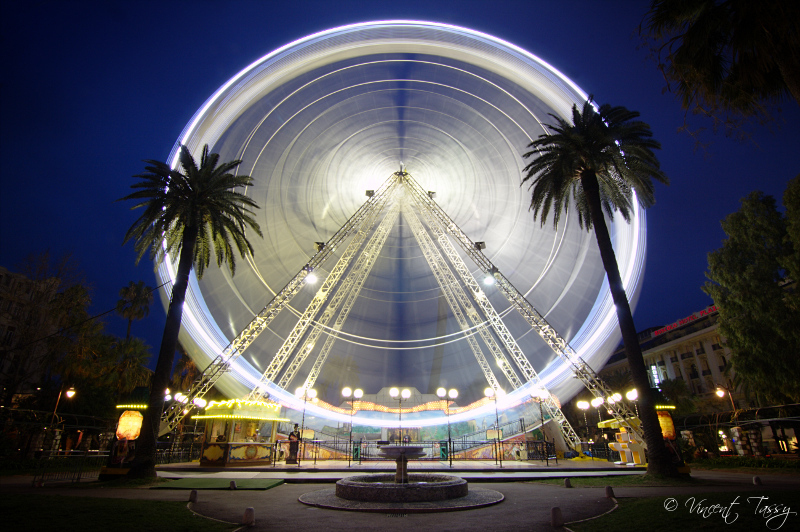 Finally got around to shooting the big wheel standing on the Place Massena in Nice. I used the web site http://www.bluehoursite.com to figure out the exact time of the blue hour, pretty handy ! All images and content on Vincent Tassy - Photography by Vincent Tassy are licensed under a Creative Commons Attribution-Noncommercial-No Derivative Works 3.0 Unported License.